My earphones broke the other day. Instead of just throwing them out, I tried to think of what else I could do with them and a cute idea popped in my head! I took a little toy and drilled a hole in it. Then I cut off the jack to the earphones and super glued it in the toy. Then I plugged the little guy into my phone! 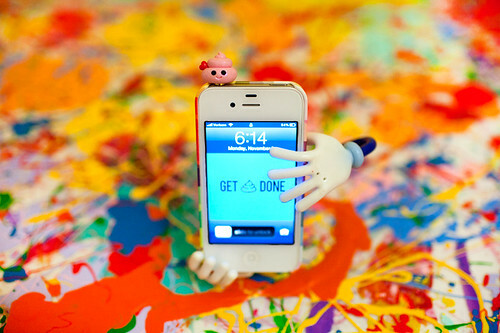 Now I have a cute Poo mascot to go with my wallpaper reminding me to get crap done! miss katie! i missed you so much! not sure if you remember me but... oh well... i love you to bits! hahaha... and i love your wallpaper... <3 and of course I love the idea, woot woot~!!! Oh Katie this is just perfect! I've been sitting here for weeks thinking about how much I miss your photos and posts. I practically squeeled whenever I saw this post on my dash. You've been away for so long! Never leave again! :D We all missed you! How adorable and so very clever. Oh im so happy you updated. 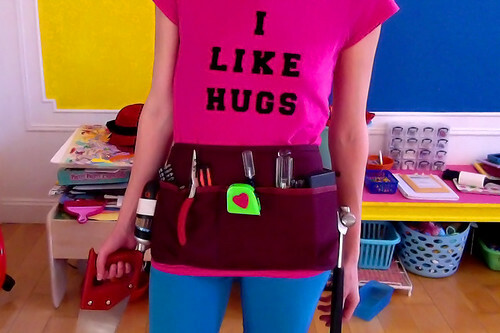 <3 your blog is inspiring & it reminds me to create things in order to keep me out of depression. So thanks. So cute and unusual idea! Does your phone give any sound since the jack is plugged in? So happy to see your cheery posts back! 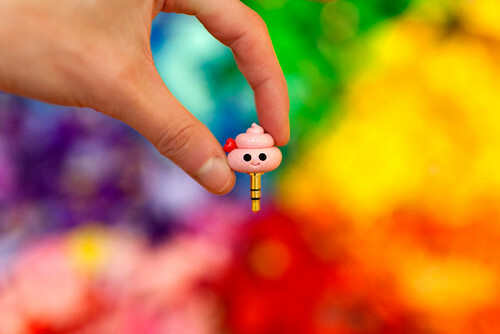 you should google/ebay "earphone plug", there's lots of cute ones from asia! Yes, I do want it. where is that iphone case from, i love it! 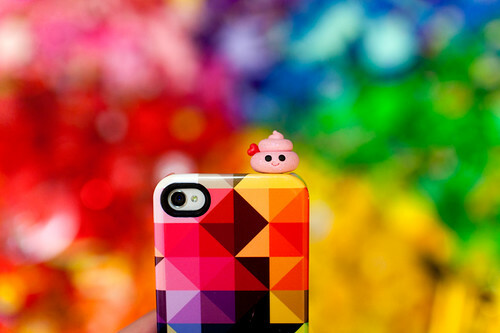 i love your phone accessories and its pretty cute..
Hey Katie, do you happen to have a blog button that is 240x180? I don't do sponsors on my blog but am setting up a "links I love" section instead and your's happens to be one of my favorites. I never would have thought of that. Glad to see you are back! Very cute - little things like these are hugely popular in Asia - they are all over the place! Such a cute idea!! Love it! Great job! Just want to say your post is awesome. The clarity in your post is simply spectacular and i can assume you are an expert on this field. Ah! I don't have an iphone but seeing pictures of cute iphone cases and now this cute "poo mascot" makes me want one even more. It's just so adorable,hehe. I just wanted to pop by and wish you the happiest new year. May your 2013 be full of blessings, laughter, and happy surprises. Thank you for all the inspiration. Oh, that picture of the tattoo name on the arm with the caption of "just in case they forget" their name. That was so funny - it really tickled me. When they get old and the tat droops, will they then have to pronounce it with a lilting sound? LOL this is pretty good! LOL this is just too cute !! I just started following your blog. You make me laugh and now a days that doesn't come easy for me. 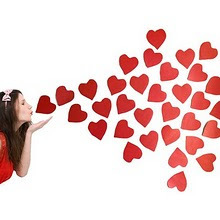 So I have decided that if there is a blogger whose post make me smile or laugh I will become a loyal follower !! Your post make me smile & laugh !! Thank you because I NEEDED that !! Hugs ! !